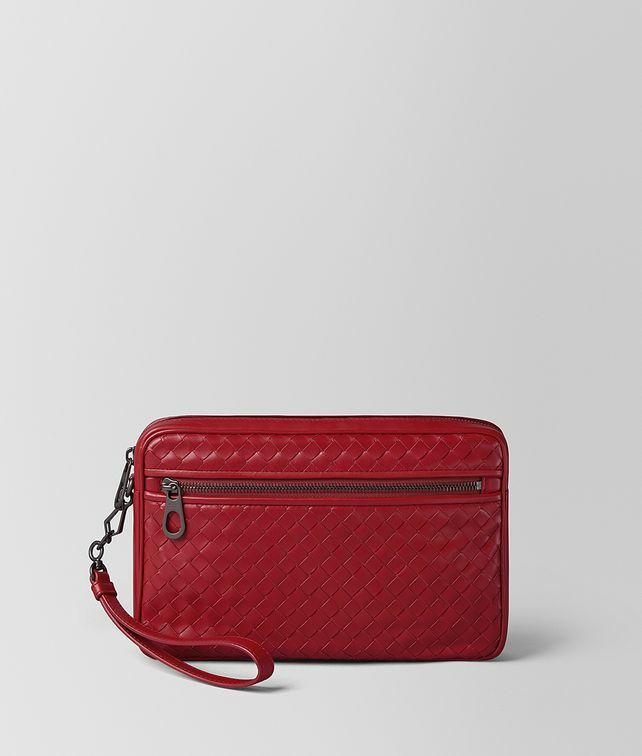 This compact document case is handcrafted from soft, lightweight Leggero leather, handwoven in the iconic intrecciato. It features an interior smart phone pocket and detachable wrist strap. Finished with the house’s signature brunito hardware.